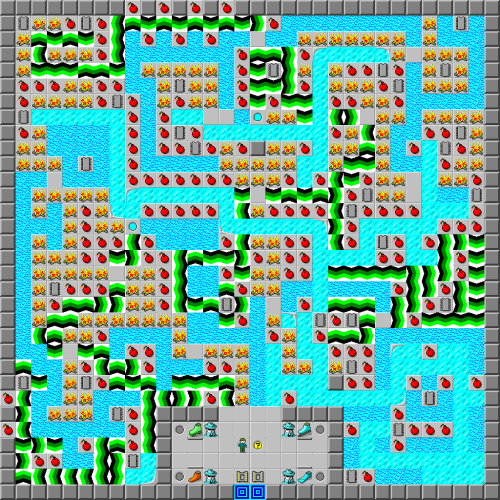 Elemental Park - The Chip's Challenge Wiki - The Chip's Challenge Database that anyone can edit! Rent 1 boot at a time to explore this elemental playground. Get 8 chips using each boot. Elemental Park is the 128th level in Chip's Challenge Level Pack 1. It was created by Andrew Menzies.